BERLIN (Reuters): Sentiment in the euro zone fell to an 18-month low in July, a survey showed on Monday, as investors and analysts fear a major economic fallout from Britain’s vote last month to leave the European Union. The Frankfurt-based Sentix research group’s index fell to 1.7 from 9.9 in June. Analysts polled by Reuters has expected a reading of 5.0. “The Brexit vote at the end of June in the United Kingdom is having a very different impact globally in terms of economic expectations,” Sentix said in a statement. “Investors are clearly differentiating and in addition to Switzerland, they see the euro zone as mostly affected.” “Therefore the euro zone economy is dangerously close to stagnation,” Sentix said. Reflecting those concerns, the sub-index measuring expectations fell to -2.0 from 10 in June, reaching its lowest level since November 2014. A sub-index measuring the euro zone’s current condition fell to 5.5 from 9.8. Sentix added that the European Central Bank (ECB) faces huge pressure from markets to act. A sub-index measuring monetary policy expectations rose to 30.5 from 15. 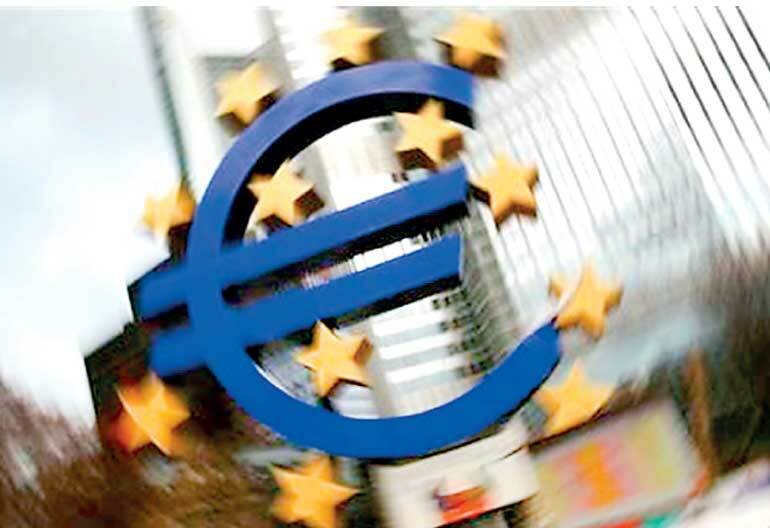 The European Central Bank surprised many in March with interest rate cuts, additional monthly bond purchases and more cheap loans for banks designed as an incentive for them to lend more but left policy unchanged in April. An index tracking Germany showed sentiment in Europe’s largest economy fell to 18.4 from 20.7. Investors were sceptical about the outlook for the German economy and the index measuring expectations fell to 2.7 from 7.9. The survey of 1,056 investors was conducted between June 30 and July 2.